The design profession has been asking itself some important questions lately. How do designers deal with the increasing complexity of design problems? What skills do designers need to be competitive in the future? How do designers become co-creators with clients and audiences? How do designers prove their value to business? Designers are looking for ways to stay competitive in the conceptual economy and address the increasing complexity of design problems. By adopting a process that considers collaboration, context and accountability, designers move from 'makers of things' to 'design strategists.' 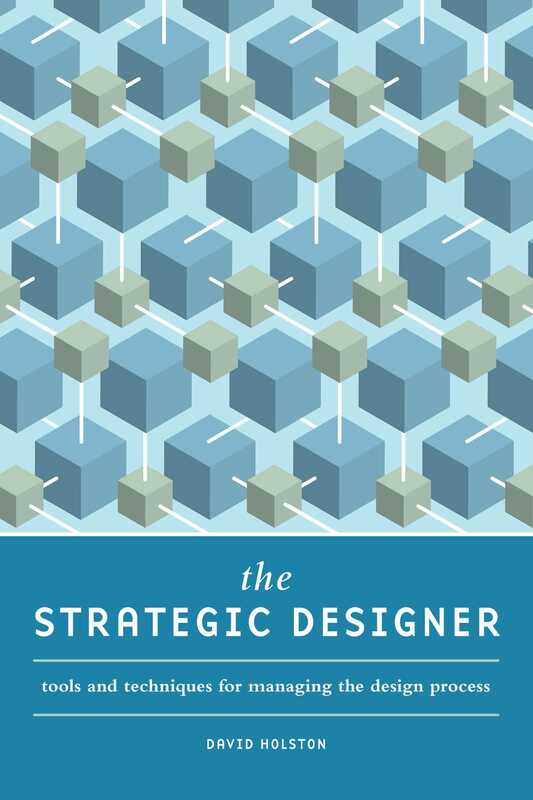 The Strategic Designer shows designers how to build strong client relationships, elevate their standing with clients, increase project success rates, boost efficiency and enhance their creativity.